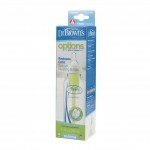 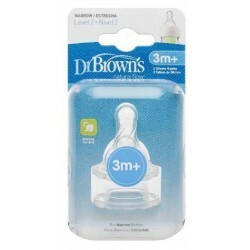 Introducing Dr. Brown's Options: The market's first convertible bottle that can be used with or without the vent system. 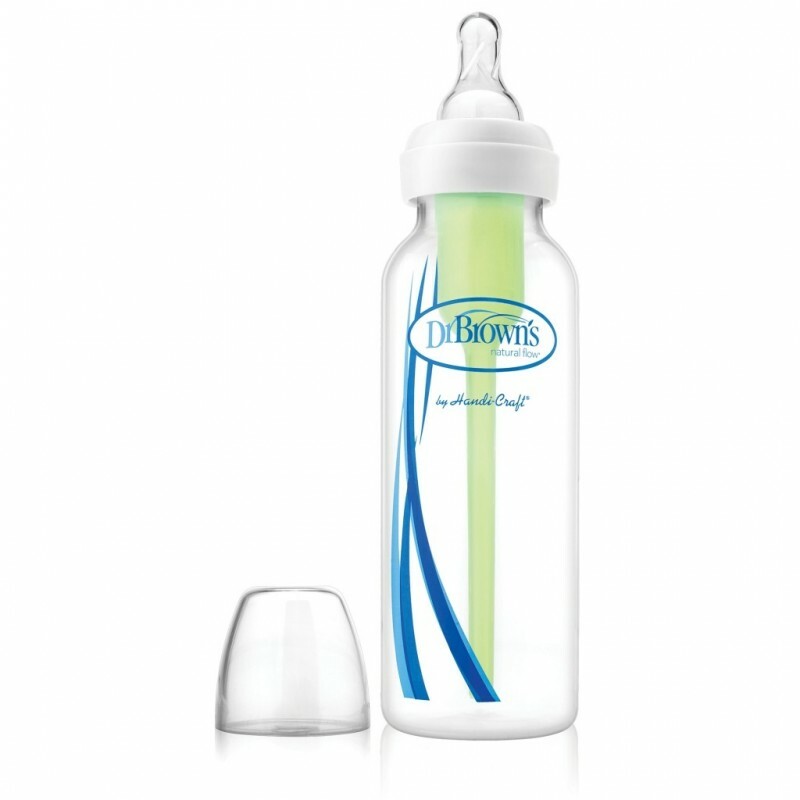 The new vent system is designed to grow with baby, and we recommend using this system to experience all the health benefits of our bottle. 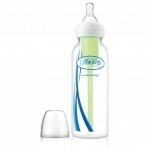 It helps reduce feeding problems, helps digestion and helps preserve vitamins. 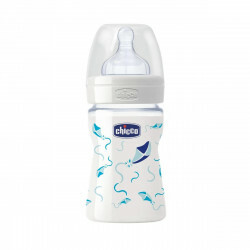 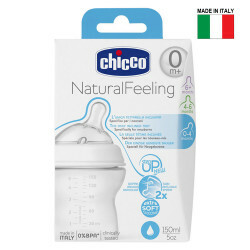 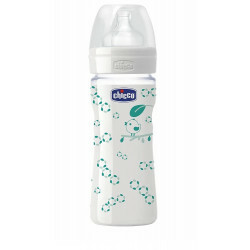 This Fresh Relax teether from Chicco is designed to soothe gums during 4M+ teething phase. 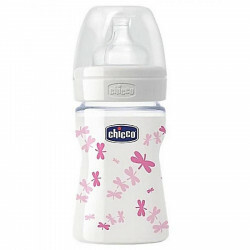 Chicco ha..